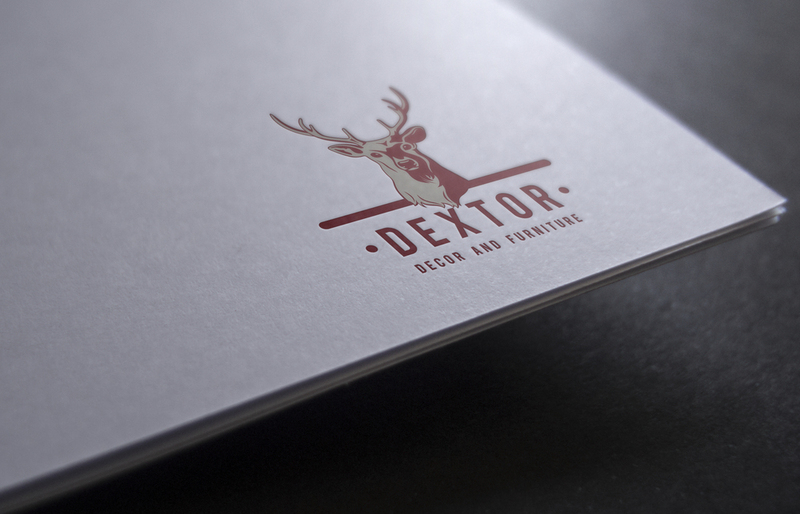 Showcasing world-class products through well thought-out and functional design, Dextor is proud to uphold its reputation as a quality American homewares store. Vivid Design was engaged to create a Full brand identity for the company. We were also challenged to come-up with advertising campaigns and marketing strategies which would to contend with acclaimed brands in the market place. 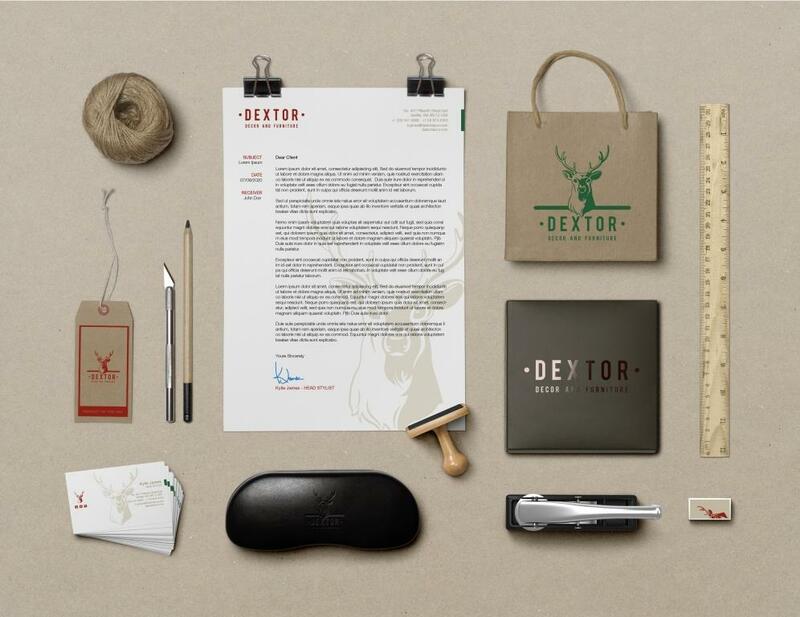 Through web design and print campaigns we presented Dextor with a full brand package to launch into the market.